You’re absolutely right, and thank you for covering this. If you’d like to do a more detailed analysis, I’d be happy to share the background with you by phone or whatever is convenient. I’m the only person fighting this vaccine right now based on the science of what it actually is. The antigen is OspA, a triacylated lipoprotein. In other words, it behaves like a fungus, acting on the same immune receptors as fungi. 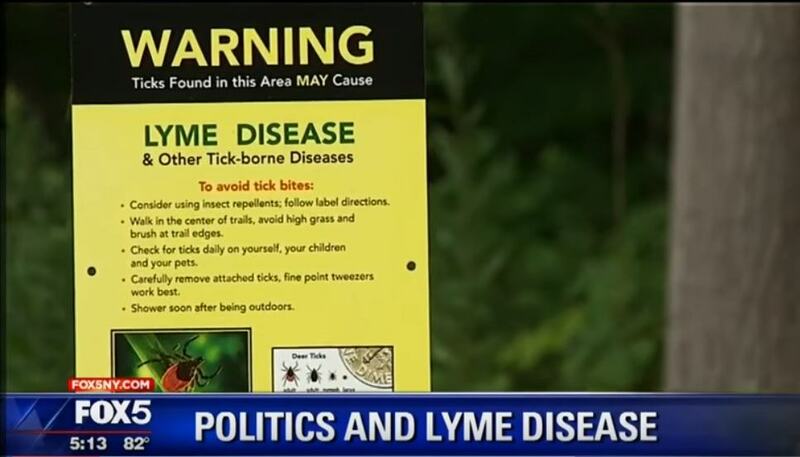 It causes a cascade of effects that equate to sepsis and subsequent post-sepsis syndrome, which most of us Lyme victims know as “chronic Lyme.” So, yes, this “vaccine” causes the disease it is intended to prevent. It’s also an exact do-over of the first attempt, LYMErix. Lyme victims were sold down the river for that one, since they had to throw out the immunosuppression cases from the case definition in order to say the “vaccine” caused an appropriate immune response and didn’t cause Lyme symptoms. That was 1994, and this situation is truly a Holocaust. Thanks Laura. Many of us are following the work you are doing and understand exactly what happened with LymeRix. The public must be warned that about this fake vaccine. OspA is the driver of Lyme--it could NEVER be a vaccine. They knew this. There are two clinics that have had success in treating Lymes disease, one is in Indiana and they recently opened one in LaCross Wisconsin. I know one family that has gone their and finally has relief from the lymes disease. You do not hear about this because of the pressure from the drug companies. But they have success. No antibiotics to screw up your immune system .